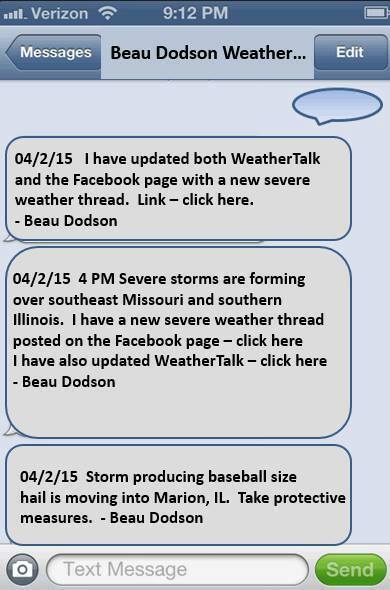 Beau Dodson WeatherTalk 2.0 Weather at your fingertips. 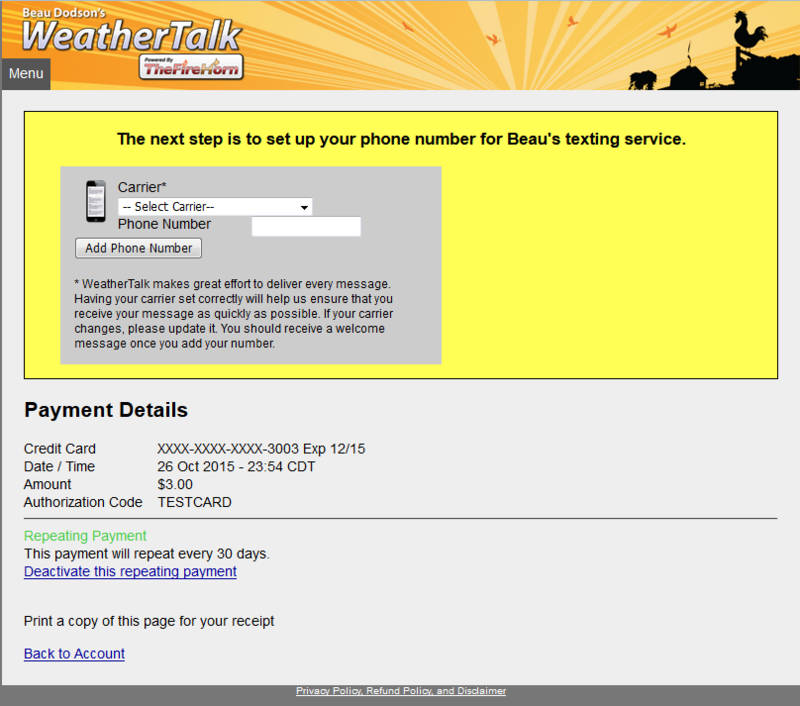 Welcome to Beau Dodson WeatherTalk 2.0! Our value added content information page. 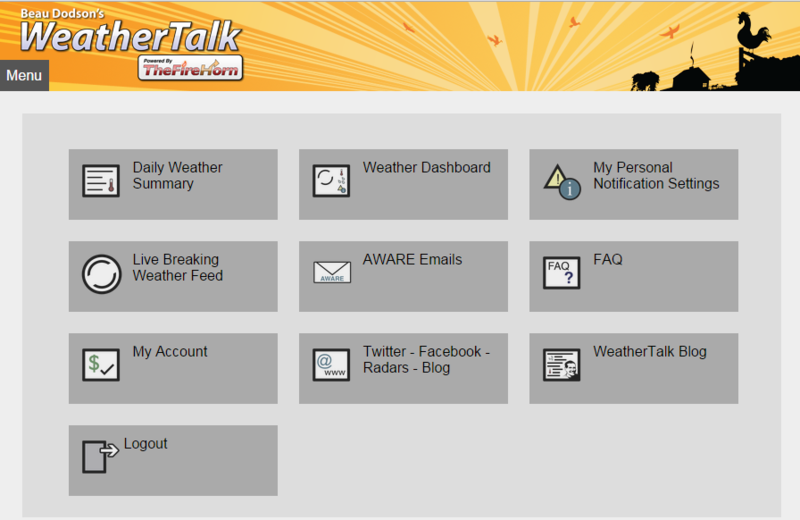 The purpose of this page is to inform you about the new and exciting services available when you sign up for WeatherTalk. Don’t forget to choose the counties that you would like alerts for. Thank you for your donations over the past year via PayPal. With your help, along with the blog advertisers, we’ve kept the weather information flowing. As many of you know I don’t work for a radio station, television station, or the National Weather Service. I work for myself. I work for you. I absolutely would have had to shut everything down last winter if it had not been for your support. So, THANK YOU! Over the years, I have become your personal meteorologist and we’ve experienced many weather events together. In addition to the mountain of weather information you already receive (via Facebook, the websites, the blog, and Twitter), now you can sign up for some new and exciting value added content and services that are customizable to meet all your weather needs! I’m excited to announce that I’ve teamed up with The FireHorn, Inc. to create a range of personalized weather products and services which are now available to you! The Fire Horn, Inc. is a company that specializes in public safety information technology systems, with a focus on notification systems used by first responders. For many years I have privately communicated with first responders during severe weather events. Now, I am opening that information up to all of you. The coolest addition is a texting service that will allow you to receive personal messages from me during active weather events. These texts will not be National Weather Service warnings that you receive from other apps. They will be supplemental information. 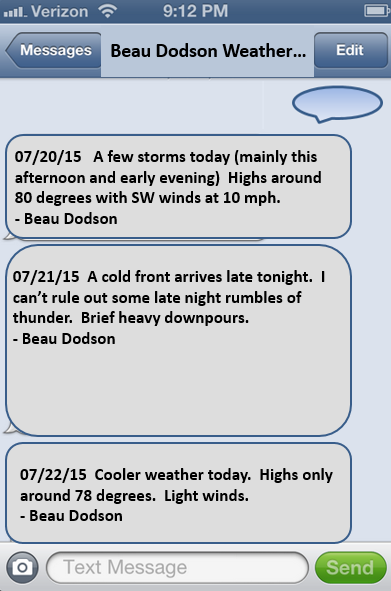 The texts are personal messages, directly from me, and tailored to your county, which I will send out before and during weather events (see examples below). There will also be a live feed before and during events that will auto-update on your cell phone or computer. Samples can be viewed below, as well. And, there will be a daily weather summary page, which will include a quick synopsis of the current weather and any concerns for the coming days. When you sign up to receive the value added content, you’ll also be kindly supporting all the other weather information you use on a daily basis. Twitter, the Facebook page, the Southern Illinois Weather Observatory web-site, the interactive local city radars, the AWARE emails, and more. 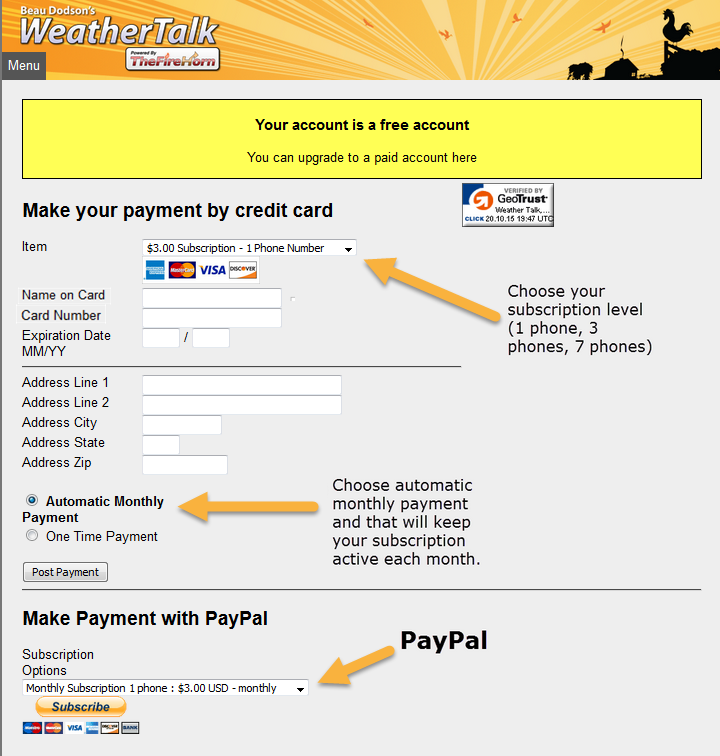 There are a few great options when you register for WeatherTalk. If you are already contributing a regular amount each month through PayPal, you can continue to do so if you choose. If you would like to sign up for the value added content then you may do that, as well. Some of you have been giving more than what the value added content will cost. For your convenience, now there’s an option to sign up with credit cards (some of you have informed me that you don’t use Pay Pal). A $3 a month option that allows you to register one cell phone. A $5 a month option that allows you to register up to three cell phones. A $10 a month option that allows you to register up to seven cell phones. You also have the option to sign up and choose “no phones”, which gives you access to the value added content within the web-site – it’s not linked to your cell phone. This option includes a live feed during major weather events as well as a daily weather summary. Some of you may not want to utilize the texting service, but would still like to be part of everything else. 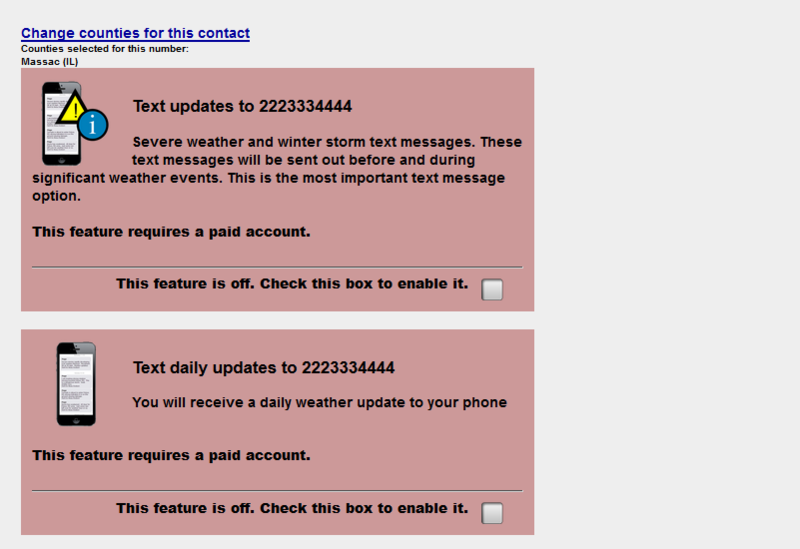 An option to receive texts before and during weather events (in particular severe weather events and winter storms). This is the MOST IMPORTANT text option. A daily text that will give you a brief overview of the daily forecast. 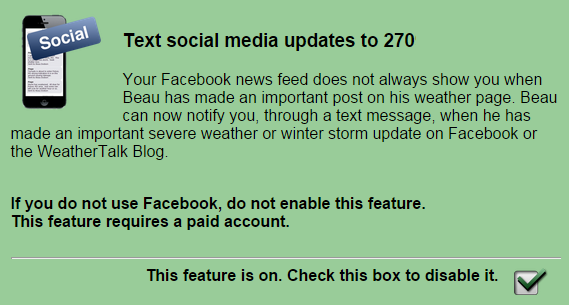 An option to receive a text when I have posted an important Facebook or WeatherTalk blog update. Some of you will be happy to know that we have added option 3. Do I hear some collective cheers on that one? I know that your social media feeds don’t always give you the latest update. In other words, you don’t realize I have posted a new update on Facebook or the blog. So now, with option 3, I will personally alert you when an important thread has been posted on Facebook. Your support is appreciated. There are a lot of costs associated with the information that you receive on a daily basis. I hope you will consider supporting my continued efforts to keep you and your family informed and safe during inclement weather events. Below you will find more information on the value added content (and examples/samples of the products you can expect to receive with your subscription). 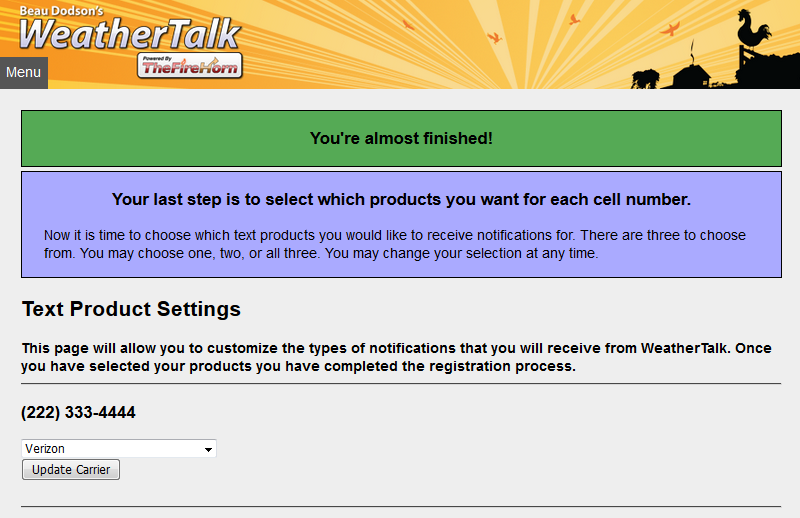 You will also find an easy step-by-step guide on how to sign up for the new WeatherTalk products. The core value added content will be the texting service. The images below will give you an idea of what to expect. Texts will arrive between 7:00 a.m. and 10 p.m. unless of course there is a serious weather event unfolding, outside of those hours, in which I will send out a message. Remember that the Harrisburg, Illinois tornado occurred in the wee hours of the morning. Here are two examples – one for a winter weather event and one for a severe weather outbreak. Here’s an example of a text message you might receive that would include links. The links direct you to the very latest information on Facebook. If you don’t use Facebook, then you can opt-out of the Facebook texts. 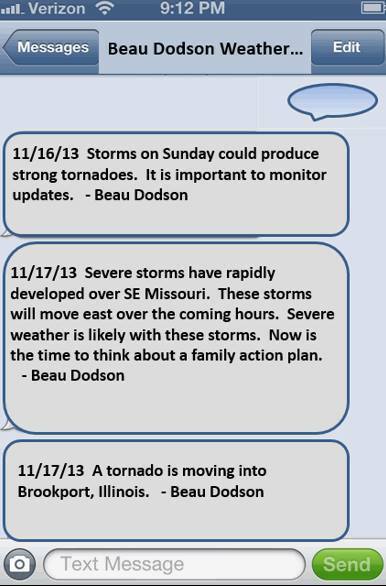 Here’s an example of text messages you would have received during the Brookport, Illinois tornado outbreak. If you select the daily text message option, then you might receive something like this. 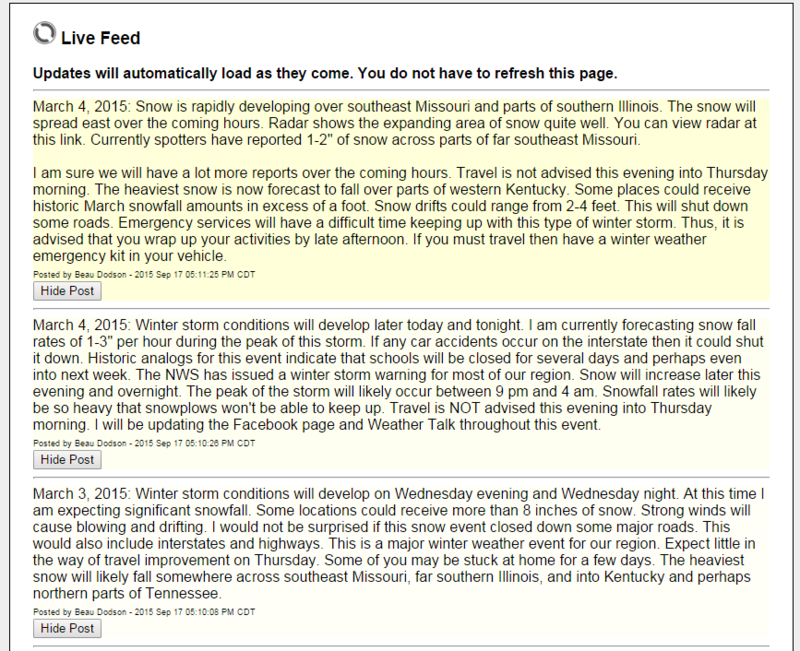 In addition to the texting service, we are adding a live weather feed to the Weather Talk web-site. 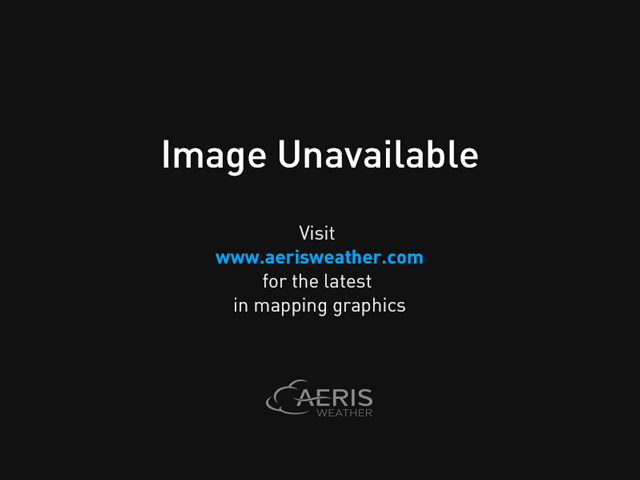 The live weather feed will be updated frequently before and during weather events. One great feature of the live weather feed is that it automatically updates on your smart phone or web browser. You do not have to hit refresh. It will auto update. During severe weather events you can follow the live feed via your smart phone or home computer! So even if the power goes out or if your family has taken shelter, you’ll still be able to follow the live feed. Below are some screen shots of the live feed. (Click image to enlarge). Note the shades of yellow. The latest post will appear at the top and will show up in yellow. Then the color will start fading to white the longer the post appears on the live feed. 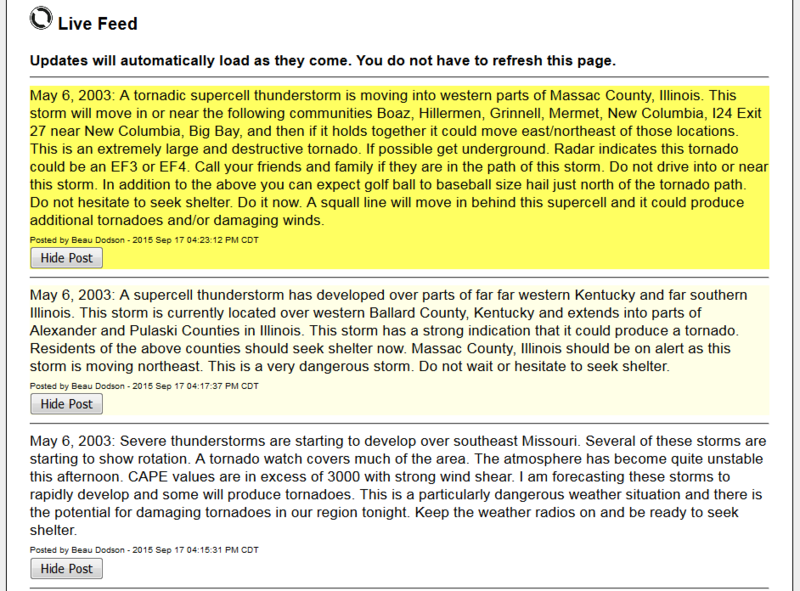 Below is an example from a severe weather event. Again note the yellow. The most recent post will turn yellow. Then it will fade to white after a minute or two. Weather Dashboard is a quick-glance feature and has everything for you in one spot. 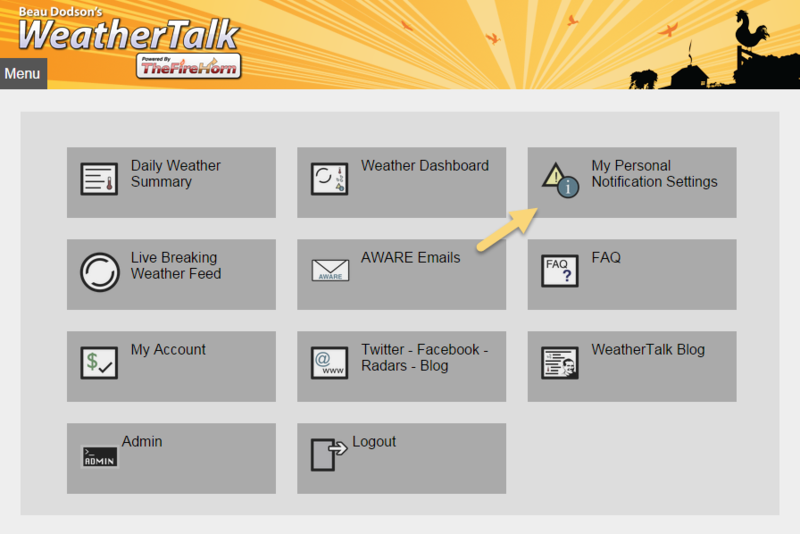 When you sign into your WeatherTalk account you’ll have the option to view the dashboard. Again, please notice the yellow text. If there are recent additions to the live feed, it will appear in yellow. 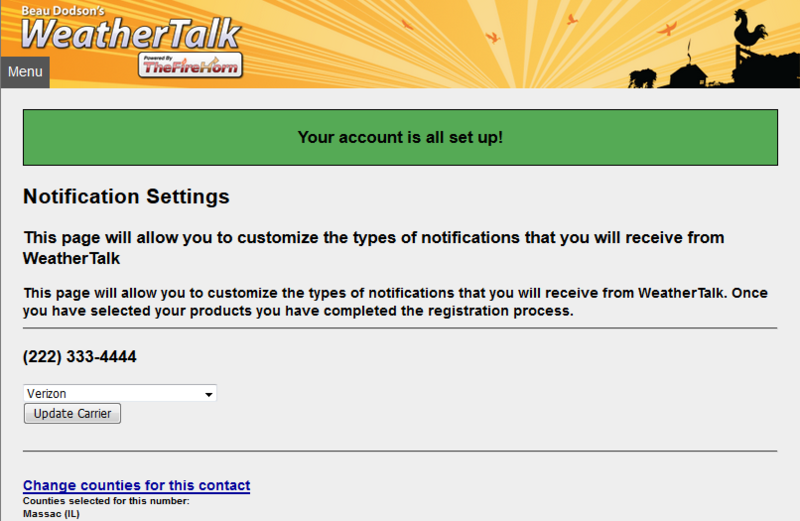 Here is a screenshot of what you will see once you sign into WeatherTalk. Again, notice the options. The Daily Weather Summary (top left). The Weather Dashboard. Live Breaking Weather Feed. 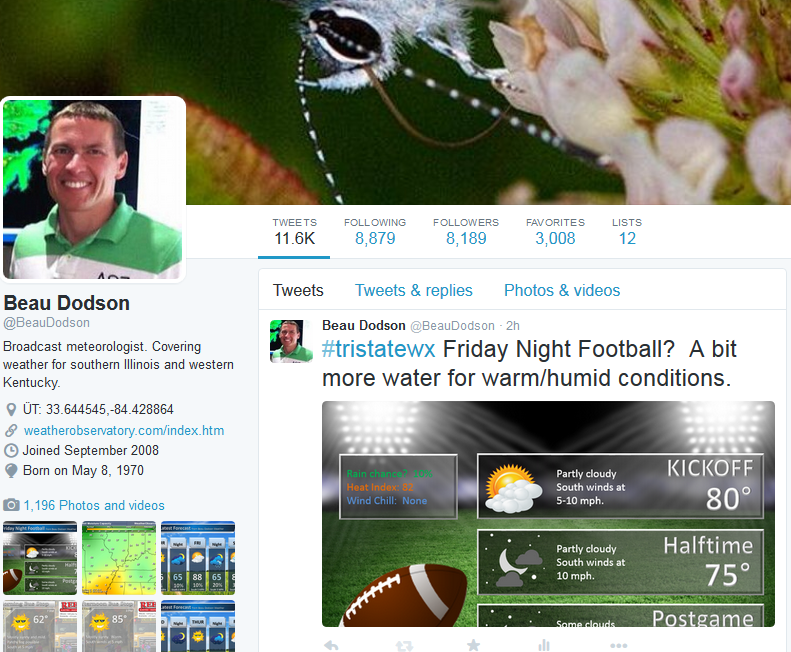 And, then you will also see the quick links to my Twitter feed, Facebook weather page, WeatherTalk blog, and more. Once you click on the link it will take you to the landing page. It should look like this (or the second graphic). If you don’t have an account, first, sign up for free by clicking on the register link. Then, you’ll see this page. Please note that the value added content options will come after this registration page. You can click the box for the AWARE email, as well. Many of you already receive the AWARE emails. These emails are sent out before big events. They are free. If you are not sure if you are already on the AWARE email list then just go ahead and check the box. I will remove duplicates. You should see this page next. It indicates you signed up for the free account. Your account status will be highlighted in yellow. Click UPGRADE NOW. And you’ll be able to upgrade your account for the texting services. You”ll be directed to this page where you will select the number of cell phones to add to your plan (Note that you can choose any of the payment options, whether you actually want to receive text messages or not). For $3/month, you can register one cell phone. For $5/month, you can resister up to three phone numbers. And for $10/month, you can register up to seven phone numbers. Again, you’ll receive access to the live feed and daily weather summary by signing up for any of the three options. What a steal! Your options page will look like this. Be sure to choose automatic monthly payments to keep your account open. Once you have clicked on the Post Payment button, you will see the page below. This page confirms your payment. Now, add your phone number and choose your carrier. If you don’t know your carrier then choose other/unknown. Once you click Add Phone Number, you’ll be directed to a map. Scroll over the regions to view the county names, find your county(ies) and then select which ones you’d like to receive information for. When you click on a county it will turn green. On the example below I have chosen Massac County, Illinois and McCracken County, Kentucky. Be careful as to how many counties you choose. If you choose too many counties then you might receive a LOT of text messages. Less can be more when it comes to the number of counties you choose. You want the counties that are most important to you and your family. Click Save Counties and then return to notification preferences. Note: You can always update, add or remove your county preferences at any time. Once you choose a county then it will turn green. Again, make sure you hit SAVE COUNTIES. Now, you can begin the process of picking and choosing which products you would like to receive. A) You can choose to receive text message updates before and during weather events such as severe thunderstorm outbreaks, winter storms, ice storms, or other inclement weather conditions. This is the most important text message service I am offering and highly recommend everyone try it. To add yourself to a service you simply place a check mark in the square box. Once you check the box then it will turn green. Check the box and it should turn green. Green means you have signed up for that service product. B) You can receive a daily text message that includes the weather forecast to help you prepare for your day the right way (the text might be sent out the night before depending on the weather). Don’t ever be caught without an umbrella again – just check the box and start receiving this helpful service now! C) You have the option to receive text messages when I update Facebook and/or the WeatherTalk blog with important information. Typically this will occur during important weather events. Remember, this option is because Facebook does not always show you the latest information in your news feed. Now, you can receive a text from me alerting you that I have posted new information concerning a winter storm and/or a severe weather event. I will only use this during active weather. If you have chosen a package that allows you to add additional phones then simply scroll down and add another phone number. Then repeat the process of picking counties and products. You can adjust your settings at any time. Simply click on My Personal Notification Settings. The AWARE emails are free and do not require a paid account. Many of you already receive the AWARE emails that are sent out before big weather events. If this is the case, you’ll continue to receive these emails and no further action is necessary. You will still be able to find a lot of information for free. That would include everything below. 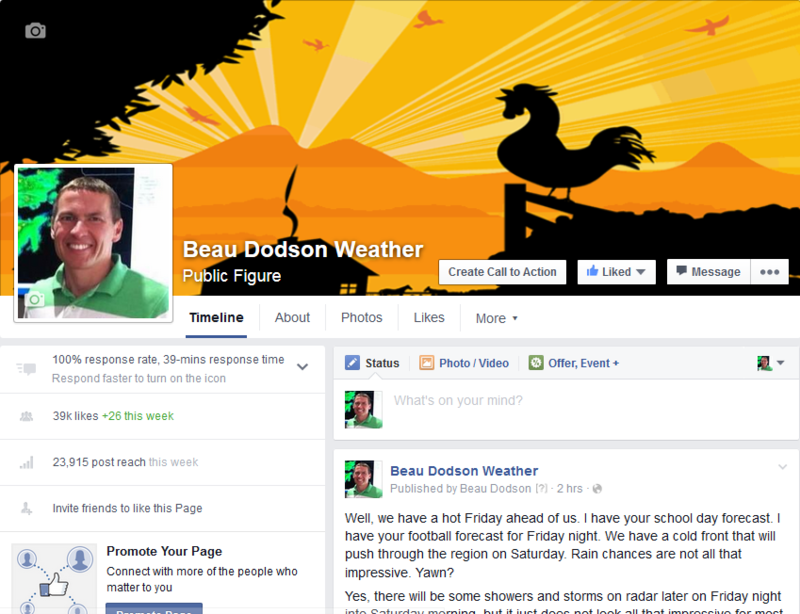 Of course you can always visit the Beau Dodson Weather Facebook page. It is updated several times each day and is quite active during severe weather events and winter storms. There is also the Twitter feed. That can be found under Beau Dodson on Twitter. 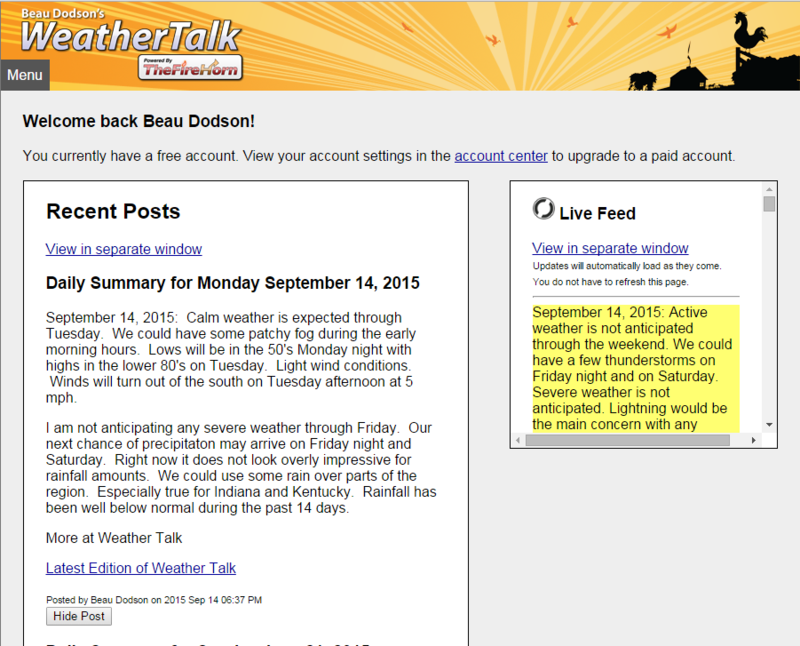 The WeatherTalk blog will remain free (you are currently on my weather blog). You can read my daily thoughts on incoming weather events, receive the 3-6 day forecast and my thoughts on the short and long range forecast. During the winter you will always be able to look ahead to determine whether or not old man winter is going to throw snow or ice our way. The blog contains the latest severe weather outlook. I try to go out 4-6 days on the severe weather forecast. The Southern Illinois Weather Observatory will remain free. This is the web-site that has thousands of weather maps, tower cams, scanner feeds, radars, and more! 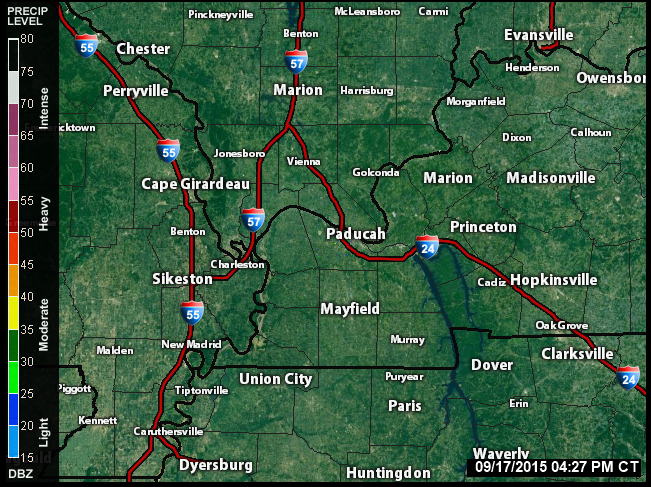 We also have a national interactive radar on the Southern Illinois Weather Observatory web-site you can view by clicking here. Of course the weather radar page will remain free. And, we have recently updated the interactive local city radars. We have regional radars and local city radars – if a radar is not updating then try another one. Occasional browsers need their cache cleared. You may also try restarting your browser. This usually fixes the problem. I have studied weather in our region since the late 1970’s. I have 37 years of experience in observing our regions weather patterns. My degree is in Broadcast Meteorology from Mississippi State University and an Associate of Science (AS). I am currently working on my Bachelor’s Degree in Geoscience. Meteorologist for McCracken County Emergency Management. I am a recipient of the Mark Trail Award, WPSD Six Who Make A Difference Award, Kentucky Colonel, and the Caesar J. Fiamma” Award from the American Red Cross. In 2009 I was presented with the Kentucky Office of Highway Safety Award. I was recognized by the Kentucky House of Representatives for my service to the State of Kentucky leading up to several winter storms and severe weather outbreaks. 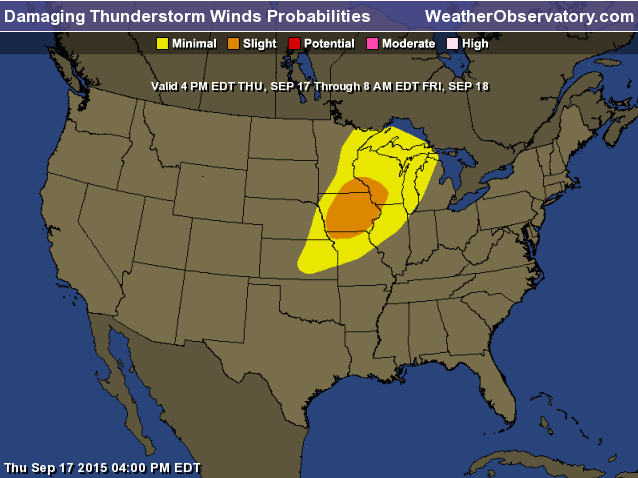 September 22, 2015: Dry weather to persist through the week. Tropics? September 23, 2015: Dry weather and mild.